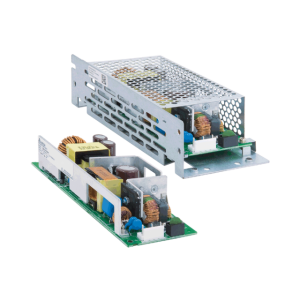 Starting from 5W and ranging all the way up to 300W, Power Technology Solutions open frame power supplies come in either single or multi outputs, AC/DC or DC/DC. 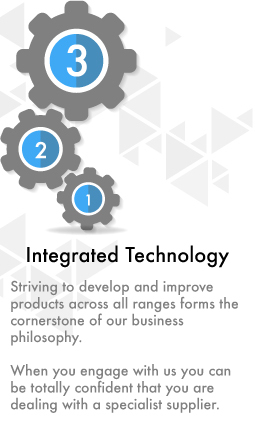 The range also includes battery backup channels as well as other options which are suitable for medical applications. 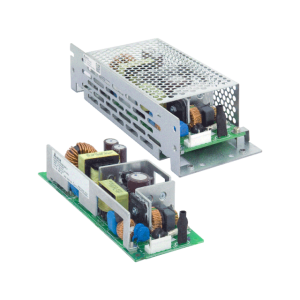 The Power Technology Solutions range of open frame power supplies includes a plethora of common factors for open frame power supplies. Voltages can start from as low as 3.3V and go right though to 48Vs with the open frame power supplies range also including a PCB mount, green mode and medical types in a choice of single, dual, triple and quad outputs. 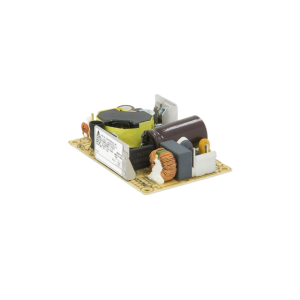 Green mode models are suitable for medical PCB models, ERP regulated end systems and are medical safety approved, while all other models are industrial safety approved. 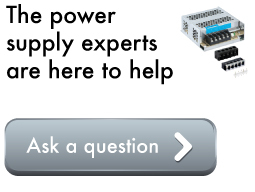 The variety of the open frame power supplies on offer means that customers can get the most flexibility, especially when you consider that they can be directly installed into customer systems. They can also easily have cable looms fitted and be packed into metal cases for applications that would benefit from an enclosed power structure. If you need any help in searching for a specific product, then make sure to use the search function at the top of the page.